Massachusetts Governor Deval Patrick listens to livid New England fisherman about fishing regulations. See the video at WJAR 10. Catch limits and other regulations are set by Federal research vessels that survey fish populations. But Joel Hovanesian, captain of the Excalibur, says the people on board simply don’t know how to fish. "All species that we catch are in very good shape. They’re clueless when it comes to catching fish, and being where the fish are," says Hovanesian. See the video at WPRI 12. Gov. Deval Patrick wants local fishermen and scientists to do for groundfish stocks what they did for scallop stocks: produce a body of scientific evidence that will convince federal fisheries regulators that groundfish are in better shape than their own science shows. Patrick, who visited the port Thursday to understand how federal regulations are crippling the groundfishing fleet, challenged scientists at UMass Dartmouth’s School for Marine Science and Technology to come up with a research proposal in 30 days. Upon its receipt, he promised his staff would take an additional 30 days to look for a means of financing the research study, which would focus on the Southern New England winter flounder stock. "There’s no guarantees, but we’ll go from there," Patrick said. Federal regulators believe Southern New England winter flounder to be in such bad shape that fishermen are not allowed to catch any as of May 1. 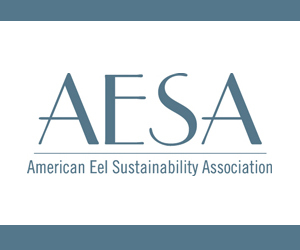 Local fishermen contend that the flat, bottom-dwelling fish are healthier than what is reported in stock assessments conducted by the National Oceanic and Atmospheric Administration’s Fisheries Service. 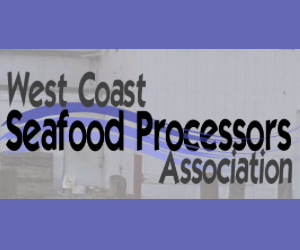 They told Patrick that regulations aimed at rebuilding winter flounder and other weak stocks will prove "devastating" to the industry because they hinder fishermen’s ability to harvest healthier stocks. Gov. Deval Patrick yesterday agreed to take up the cause of the fishing industry and lead a science-based political insurgency right up to the White House to rewrite federal fishery policies that have diminished the size of the fleet in the name of conservation. Patrick crafted a working plan based on scientific research and the special access he has to President Barack Obama at the end of an impromptu brainstorming session with about 100 of the industry’s leading stakeholders — as well as his own governmental fishing brain trust — in a harborfront restaurant following a tour of what’s left of the state’s once iconic fleet of big boats that venture out on weeklong trips into the open ocean. Patrick set tight deadlines — a 30-day window for the research proposal from the University of Massachusetts Dartmouth’s School of Marine Science and Technology — and made urgent the demand for a funding and strategic game plan. 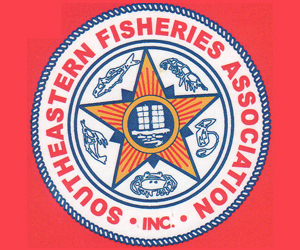 Gloucester’s state legislators yesterday asked the state secretary of energy and environmental affairs about the contract that allows federal fishery law enforcers to "deputize" state Environmental Police personnel in actions against Massachusetts fishermen. State Sen. Bruce Tarr and state Rep. Ann-Margaret Ferrante wrote to Ian Bowles, whose secretariat includes the Environmental Police, seeking information about the agency’s pact with the National Marine Fisheries Service, whose enforcement activities have inflamed worries within state government of "coercive" and "vindictive" behavior. 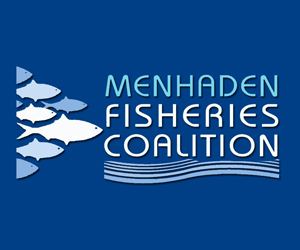 "We’ve been concerned about a growing pattern of impropriety and aggression by NMFS law enforcement and were aware that the state was connected by virtue of a contract," the legislators wrote. GLOUCESTER, MA (March 17, 2009) – The state Legislature’s Joint Committee on the Environment, Natural Resources and Agriculture yesterday announced the creation of a new subcommittee to focus exclusively on fisheries with the Gloucester delegation acting as chairmen. Sen. Bruce Tarr, R-Gloucester, and Rep. Ann-Margaret Ferrante, D-Gloucester, were appointed to lead the subcommittee. Even before the subcommittee was created, both were instrumental in drafting and circulating an extraordinary letter that asks the congressional delegation to seek an independent investigation into improper and "vindictive" enforcement actions by the National Marine Fisheries Service against fishing boats and the Gloucester Seafood Display Auction. GLOUCESTER, MA (March 10, 2009) – It is called the National Marine Fisheries Service. But its function and agenda in recent years have been so predatory on the industry that it might as well be called the National Destruction of Marine Fishing Service. Indeed, if federal lawmakers do not rein in the NMFS, the agency may well "succeed" in that twisted version of its mission, its documented goal of further reducing Gloucester’s and New England’s fishing fleets. 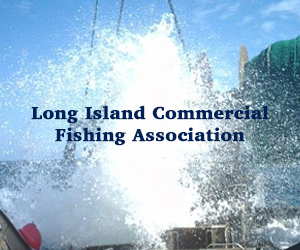 But Gloucester fishermen, struggling for years under the weight of both draconian regulation and heavy-handed NMFS enforcement, got some more encouragement last week when Democratic leaders of the Massachusetts Legislature appealed to Congress for an independent investigation into NMFS. GLOUCESTER, MA (March 7, 2009) – The Democratic leaders of the Massachusetts Legislature have appealed to Congress for an independent investigation into ­— and relief from — what they describe as rogue enforcement actions designed to grind down and denigrate commercial fishermen. 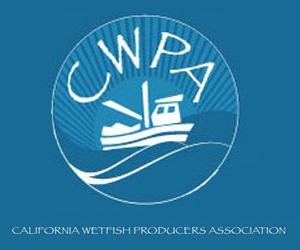 "For too many years," lawmakers wrote to the state’s two U.S. senators and three fishing port congressmen, "we have been presented with complaints from local elected officials and fishing industry members detailing overzealous and intimidating enforcement practices and vindictive behavior (by enforcement officials from the National Oceanic and Atmospheric Administration)." 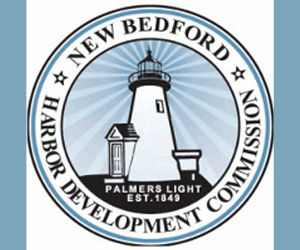 NEW BEDFORD, MA (February 14, 2009) — The state Division of Marine Fisheries is backing local fishermen who oppose an interim groundfishing rule proposed by federal fisheries regulators and slated to go into effect May 1. "We believe it is a drastic measure," Division of Marine Fisheries Director Paul Diodati said to fishermen and industry leaders during a meeting Friday of the New Bedford Mayor’s Ocean and Fisheries Council. 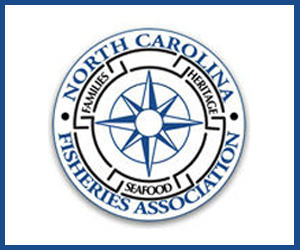 The agency shares the industry’s concerns that the rule will create economic, safety and conservation problems by shifting fishing effort from inshore areas to offshore fishing grounds, he said. His agency plans to submit comments on the rule to National Oceanic and Atmospheric Administration Fisheries by early next week. DOVER, NH (January 27, 2009) — Bob Campbell has high hopes for the few New Hampshire commercial fishermen who still ply coastal waters for Gulf of Maine shrimp and lobster. Campbell, the manager of the Yankee Fishermen’s Cooperative in Seabrook, said the fishermen are working with the University of New Hampshire Cooperative Extension to develop new markets closer to home for their locally caught products. "We’re basically trying to reach out to new customers," Campbell said.